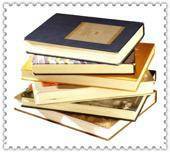 View cart “Bundle – Vintage Videos” has been added to your cart. 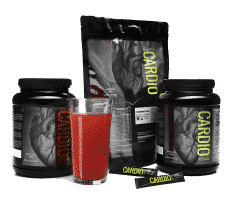 What good is freedom if you have lost your health? And what good is health if you have no freedom? A fulfilling life is impossible without both. Freedom and good health are bound together for another reason, also. Those of us who have respect the healing power of nature know that health does not come from a test tube but from nutrition and life style. However, the Big-Pharma lobby has acquired undue influence within the legislatures and regulatory agencies of most governments and have sponsored laws that, increasingly, make it illegal to use anything from nature in the treatment of illness. Items in this section deal with those issues. If you are looking for information on therapies from nature or on how to break the medical monopoly over governments, you have arrived at the right place. By Philip E. Binzel, Jr., M.D. 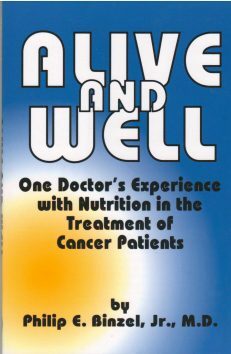 An impressive collection of success stories of patients who beat cancer using Laetrile. Includes details of treatment protocol. 144-page book. 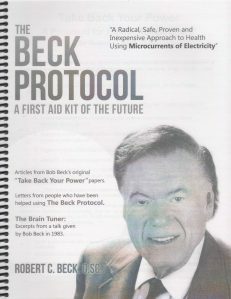 DVD 1: Introduces the Beck Protocol using clearly defined chapters. 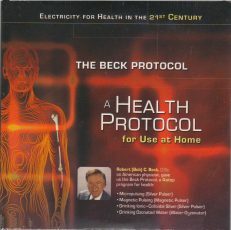 DVD 2: Explains the difference between healing and harmful electrical and electromagnetic currents. Dr. Ben-Joseph demonstrates the use of each of the SOTA units for the four parts of the Beck Protocol. 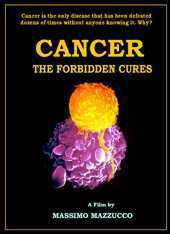 Cancer Bundle #1 contains 5 items: World without Cancer, The Story of Vitamin B17 (Laetrile) (book and video); Laetrile Case Histories, The Richardson Cancer Clinic Experience; Alive and Well, and The Little Cyanide Cookbook. Deep discount. 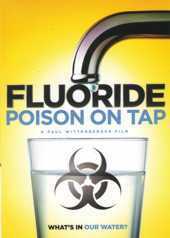 This documentary looks at the extreme health hazard of fluoridated water supplies, exposes the fraudulent science behind the claim that fluoride protects against tooth decay, and reveals the corporate and political corruption that has driven this deadly program for so long. Did you ever wonder why we are forced to have this poison in our drinking water? Clue: It isn’t ignorance. DVD. Folium pX is used to help the body eliminate toxic heavy metals including radioactive elements. It was used to successfully treat victims of the 1986 Chernobyl nuclear disaster and now is being used to help autistic children recover from the effect of vaccine contaminants. It has no known negative side effects. The price shown below this paragraph applies when selecting this single-shipment option. If you would prefer Autoship (refills will automatically be billed and shipped every 30 days) the price is $54.50. For the autoship option, click here. The price shown below this paragraph applies when selecting this autoship option. Autoship orders will automatically be billed and shipped every 30 days. When ordering single shipments without autoship, the price is $69.50. For the single-shipment option, click here.